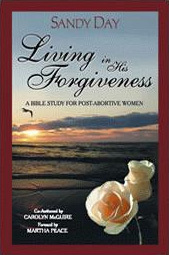 Life changing stories from women who now live in His forgiveness. Copyright © 2016 Caleb Ministries. All rights reserved.